Blood pressure measurement and management is an integral and vital standard procedure in healthcare. The equipment necessary for proper measurement often consists of several components, making it cumbersome for on-the-go medical professionals and risking loss or damage of individual tools. 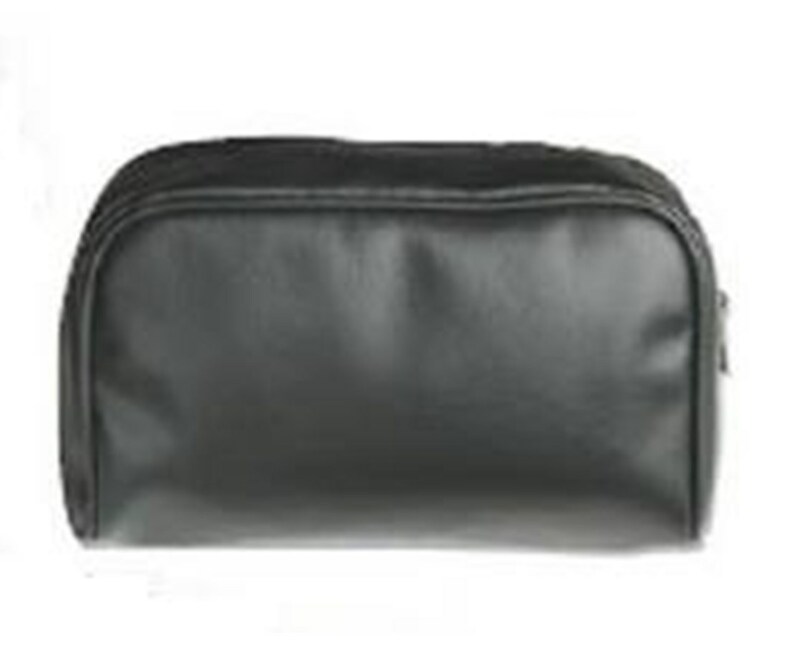 ADC's traditional zippered carrying casekeeps all blood pressure gear stored safely in one convenient, attractive, easy-to-carry package, preventing loss, confusion, and juggling of myriad unwieldy pieces of equipment. 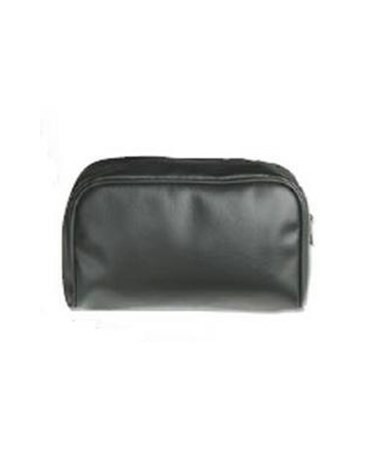 Its roomy interior can hold all ADC pocket, palm, and homecare blood pressure models as well as accessories and other equipment. The case is crafted of durable black leatherette and is available in two sizes. Select case size - standard (6.5" x 5" x 2") or extra-large (9" x 5" x 1.75") - from the drop-down menu in the upper right corner of this page.